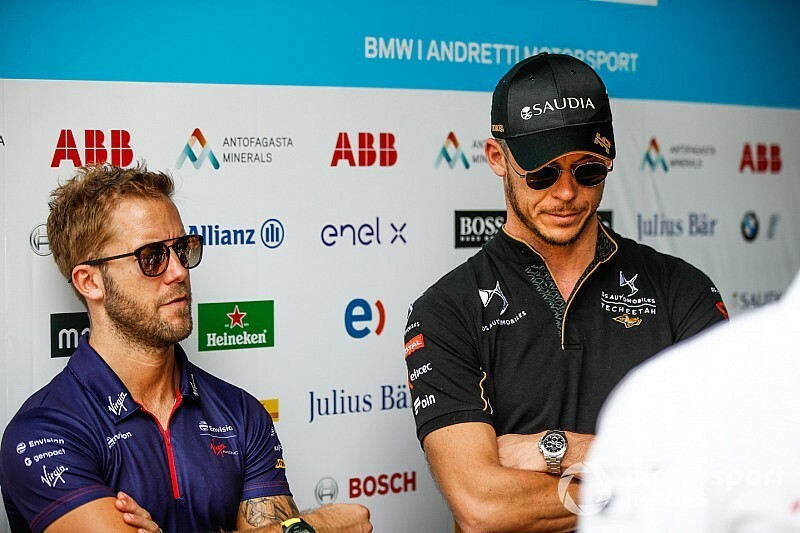 Sam Bird says ABB FIA Formula E rival Andre Lotterer "wasn't interested" in hearing him out after their Hong Kong clash, although the pair have since shaken hands regarding the incident. 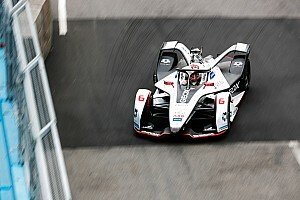 Lotterer led the majority of the Hong Kong race in a tight battle at the head of the field with Envision Virgin Racing driver Bird, before their penultimate-lap contact gave him a puncture that dropped him to 14th. 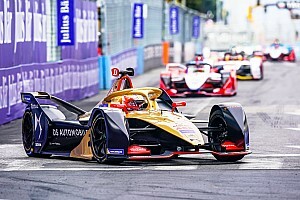 Bird won the race on the road following the clash, but was later given a five-second penalty that left him sixth in the final results, although Lotterer’s DS Techeetah squad later protested these as it argued that the penalty was insufficient. 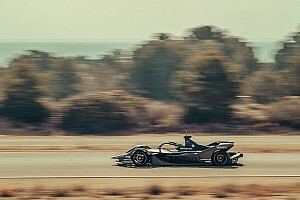 Speaking about the incident ahead of this weekend’s inaugural FE race at Sanya, Lotterer said: “I’m moving on – I went home empty-handed and there’s no point crying about it. “He tried to call and sent me messages to apologise or to feel sorry about it. But it’s maybe more something for his conscience than anything else. “I didn’t reply, but I saw him at lunch [on Thursday] and we shook hands. When asked if he would do anything differently now he has had time to reflect on the move, Bird said: “No”. 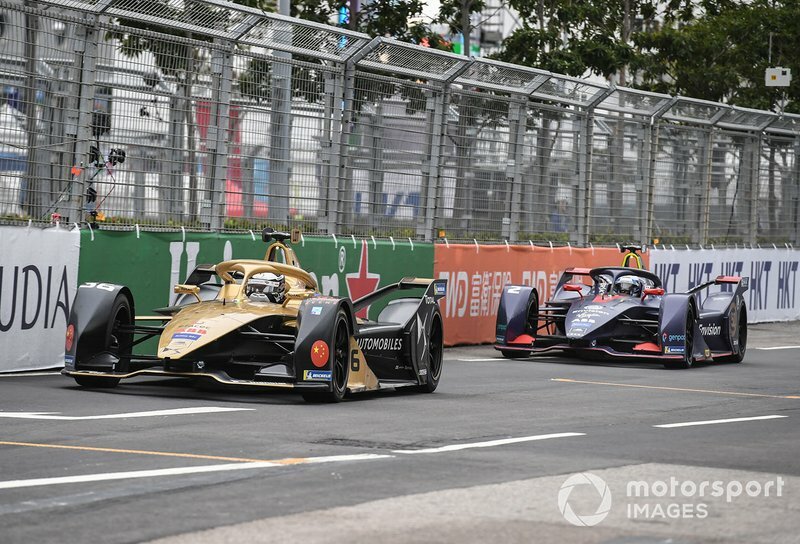 Lotterer said the clash was similar to “a bit of a problem we’ve seen recently in Formula E” regarding contact between cars. “The cars are pretty strong at the front,” he continued. “It happens to all of us to bump into each other – I can’t say that I haven’t done it, but there is an accidental way where you just try to be close and there is one where you try something and see what happens. “And I think that’s pretty much what happened with Sam and me. He took a big risk and he didn’t go on the inside to do a clean pass or anywhere else. “He just rammed me in the back and we all saw what happened. Up until then it was pretty ok – he hit me a few times in the back with not too much drama. 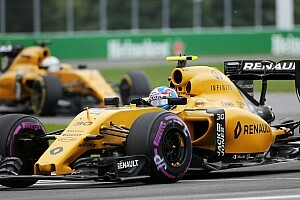 Bird told Motorsport.com that there was “no malice” behind his move.